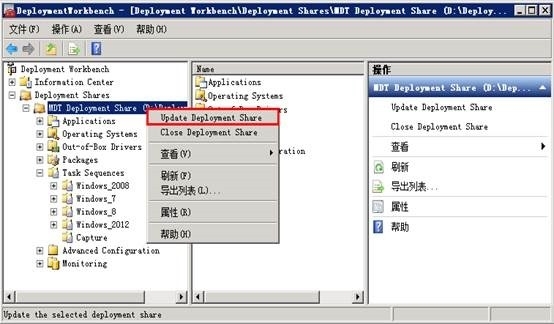 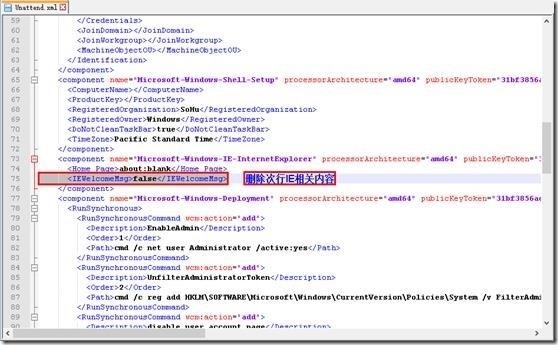 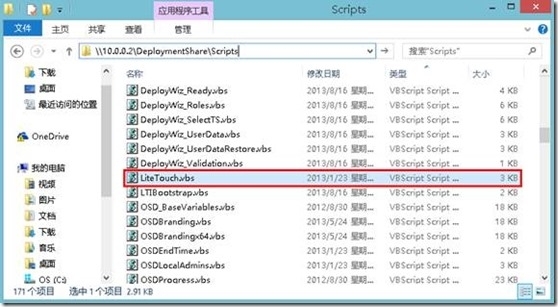 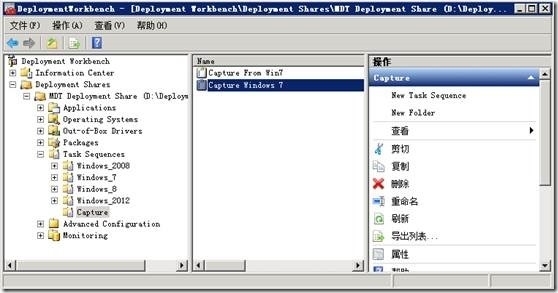 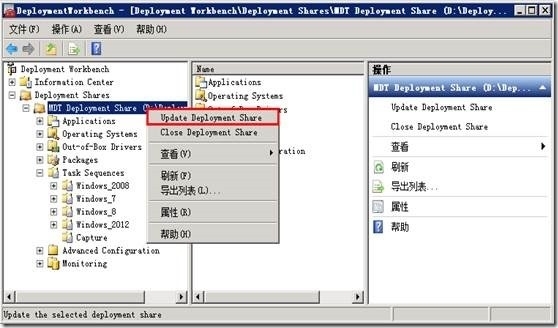 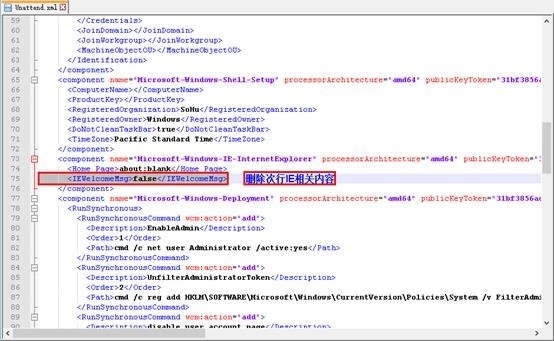 英文报错: "Windows could not parse or process the unattend answer file [C:\Windows\Panther\unattend.xml] for pass [specialize]. 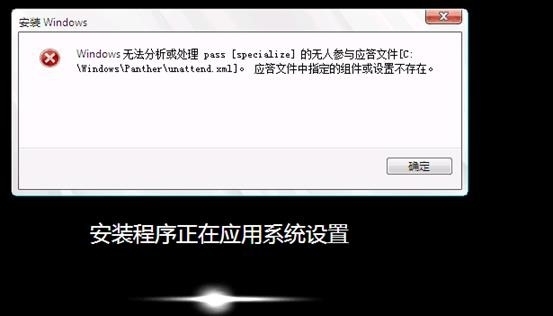 A component or setting specified in the answer file does not exist." 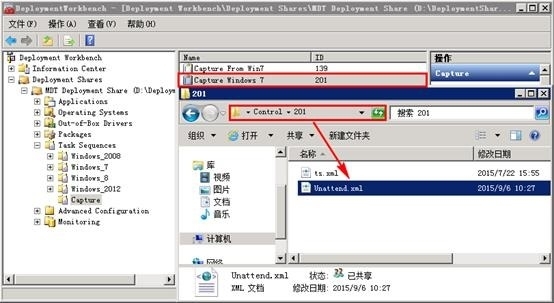 [setup.exe] SMI data results dump: Description = Setting is not defined in this component.